Interested in short term rentals in Hardeeville, SC? Then you will love the Courtney Bend at New River! These luxury temporary apartments offer all of the comforts you desire in your home away from home. Starting at just $83 per day, choose from our one, two, and three-bedroom apartments that are sure to please. Imagine coming home to a community that offers upgraded amenities on site such as a state-of-the-art health and athletic studio, a billiards room, an entertainment room and a sparkling pool! 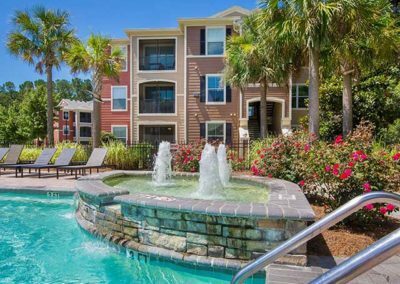 Contact ACRS today to learn more about our short term rentals in Hardeeville, SC.